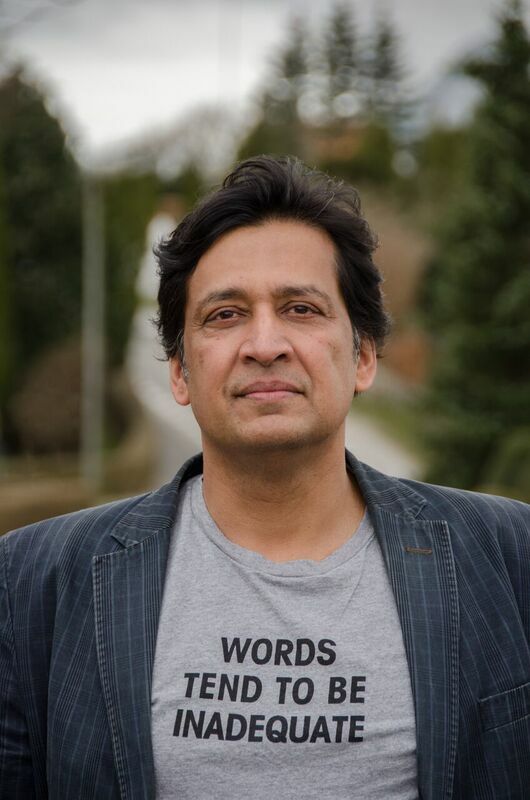 Kunal Basu is an Indian author of English fiction who has written four novels – The Opium Clerk (2001), The Miniaturist (2003), Racists (2006) and The Yellow Emperor’s Cure (2011). He has also written a collection of short stories, The Japanese Wife (2008), the title story of which has been made into a film by the Indian filmmaker Aparna Sen. Since 1999, he has been teaching at Oxford University’s Saïd Business School. Tessa Sheridan is an award-winning director and screenwriter whose short films have won accolades across Europe and the US, including the Palme D’Or at Cannes and the BBC award for best short drama. An accomplished commercials director, Tessa is now also working in prose and radio drama. 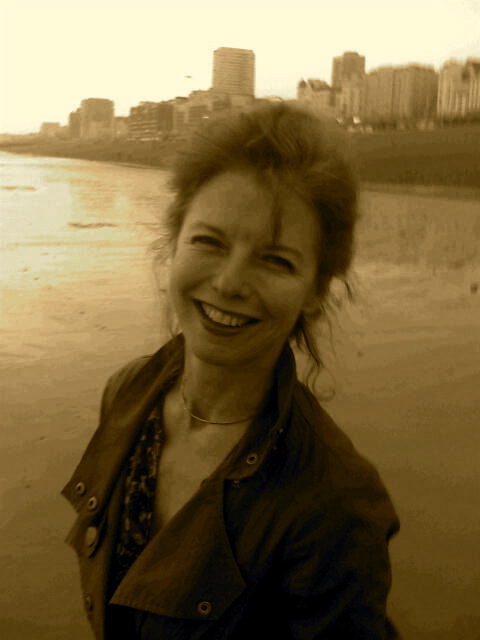 Her stories have won the Cheshire Literary Prize and the Fish Short Story award and been published in two collections, while her radio play ‘Flotsam’ was broadcast on BBC Radio 3. Tessa also has an international profile in screenplay development, having team-written for Columbia pictures, run advanced script schemes for MEDIA EU and MDA Singapore, and script edited several feature screenplays for Scottish Screen and the UK Film Council among others. 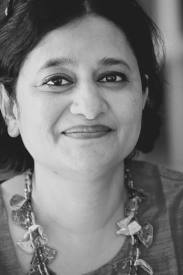 She currently has two feature film projects in active development as director/screenwriter: one a British/Danish co-production between Optimism Film and Toolbox Films, developed by the UK Film Council; the other a British/Singaporean co-production for Akanga Films, developed by MDA Singapore. Amit Virmani’s debut, “Cowboys in Paradise”, was one of the most talked-about Asian documentaries in recent years. The controversial film was featured on CNN, BBC and various international media, and broadcast on channels including CBC and RT. Regarded as a valuable counterpoint to “Eat, Pray, Love”, it has also been incorporated into various Women Studies curricula and screened on more than 100 campuses around the world. Amit is a graduate of Southwestern University, Texas, where he was honored with the Feminist Voices Award. He lives in Singapore. The award-winning “Menstrual Man” is his second film. It premiered at the 2013 Full Frame Documentary Film Festival, and was voted a Top Ten Audience Favourite at both Hot Docs and IDFA the same year. The film was nominated for Best Feature Documentary at the Asia Pacific Screen Awards. 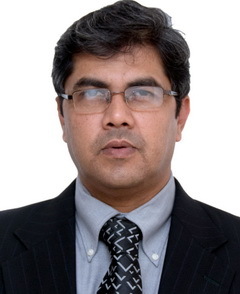 Asad Hussain studied mass communication at the AJK MCRC, New Delhi. 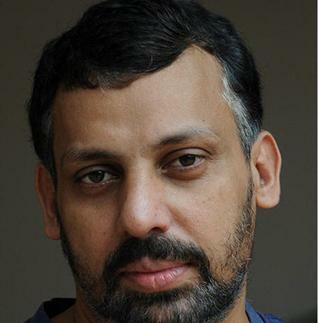 He is a screenwriter and has worked with award winning directors like Murali Nair and Siddiq Barmak, besides working on feature film scripts in Mumbai. Since 2006 he has been traveling to Afghanistan, working closely with television and film professionals in Kabul to hold workshops and trainings in different aspects of radio & video production and screenwriting. Asad is the translator of several plays into Hindustani that have been performed by Chingari and Adi Theatre groups in Delhi. He is also the author of ‘The Party’, that was performed at the Prithvi International Theatre Festival as well as ‘K for Ostro’, a work in progress. He has documented the impact of communal violence on schoolgirls in small town India and shot a documentary film on the secular cultural traditions of Awadh. He is part of the I G Khan Memorial Trust in Aligarh, which works with cycle rickshaw pullers in the city, besides hosting a series of annual lectures on social justice. (www.igkhan.org). 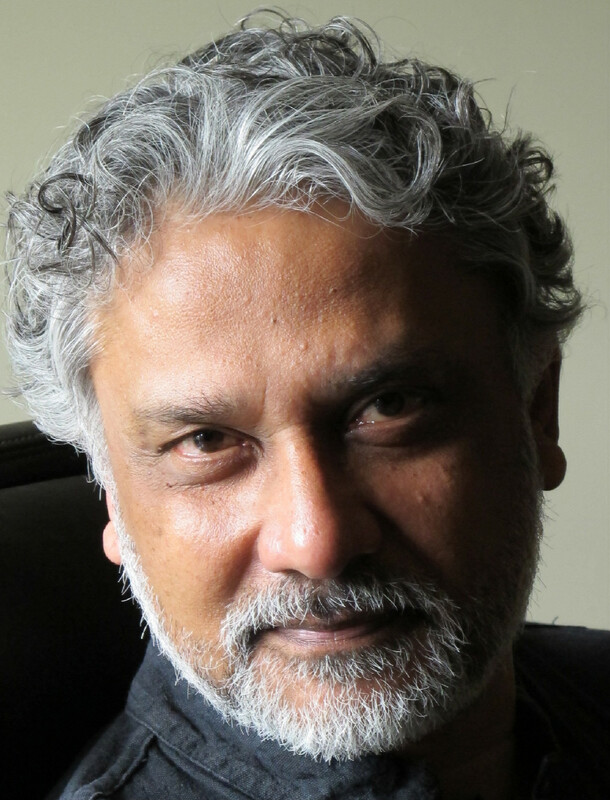 Shams Tanweer is a Hindi poet and filmmaker based in New Delhi, India. 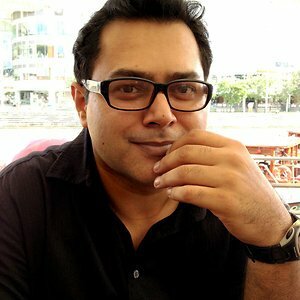 He founded One Act Movies in 2006 in India with a vision to make quality television programmes and contemporary films. 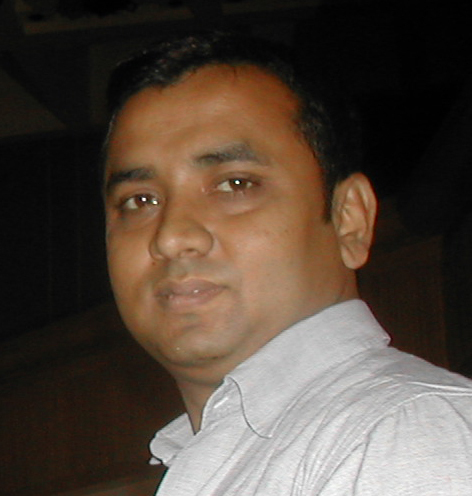 He has been associated with the media world for over 12 years. Tanweer has developed, written, directed and produced a variety of programmes for a range of broadcasters that includes NDTV, CNBC TV 18, Star TV, Ten Sports, Sony TV, Splash and Doordarshan.